Lake Marie Waterfront without waterfront taxes! 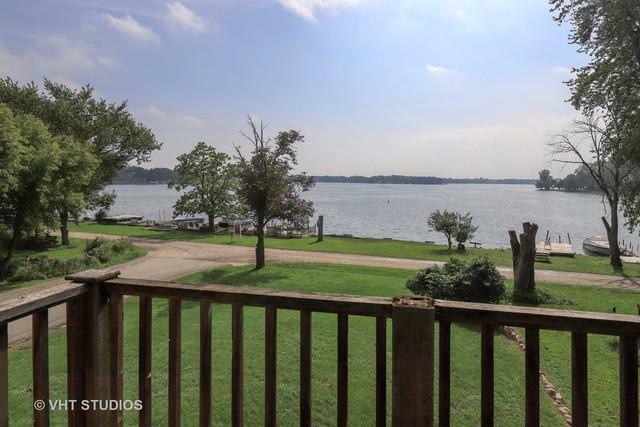 Beautiful Views and use of the Chain of Lakes! Home sold "As-Is". Come in with your ideas and make this bit of paradise your own! 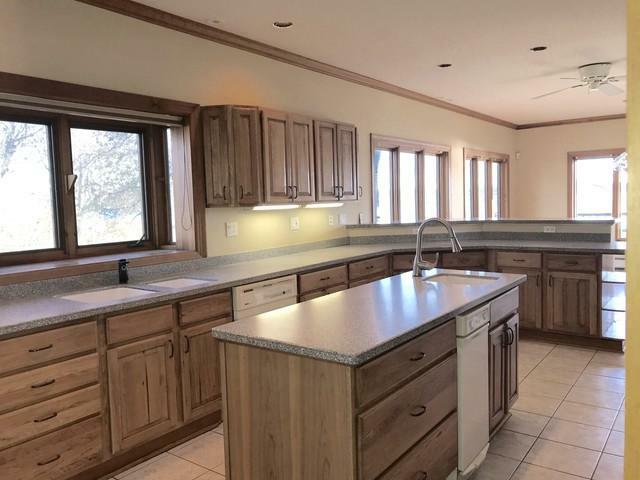 Gourmet Kitchen with Island and table space that faces the Lake. 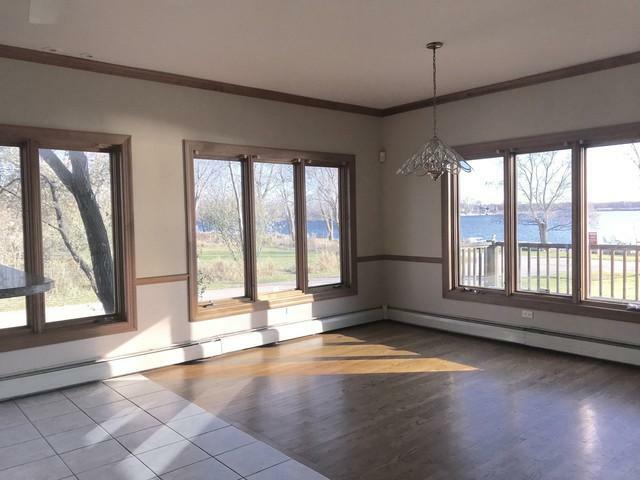 Living Room with Stone Fireplace opens to Lakefront Balcony for inside/outside enjoyment! Master Bedroom faces the water. 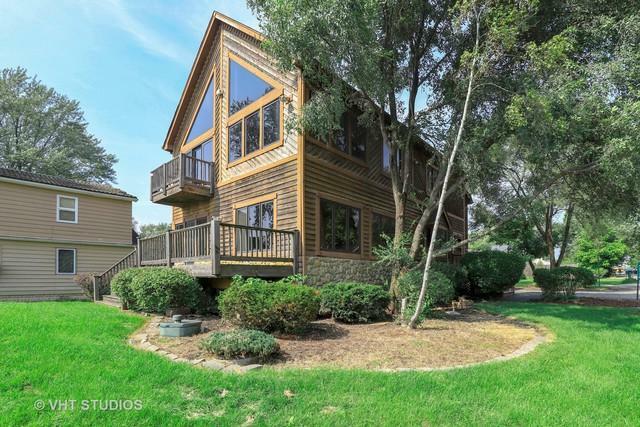 Pier Space available to homeowner with HOA Annual Membership. Opportunities galore here!